Clean skin like never before with the Dermalogica Pre-Cleanse Make-Up Remover; part of a double cleanse system used by professionals around the world for deep cleansing action. 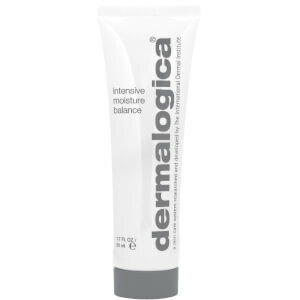 The hydrophilic formula transforms into a milky emulsion upon application with water, working to cut through makeup, sunscreen and daily debris and allow for effortless removal. 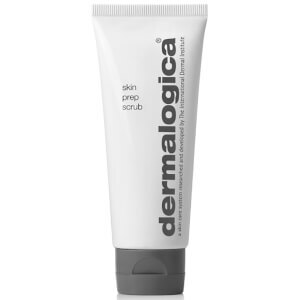 Enriched with Olive, Apricot and Kukui Nut Oils, it allows your prescribed Dermalogica Cleanser to penetrate skin more effectively for superior results, suitable for even the most sensitive skin with conditioning Rice Bran and Vitamin E. Skin is left feeling balanced, purified and perfectly prepped for further treatment.